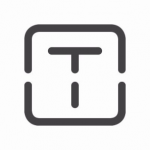 Trail is a smart checklist software designed to automate restaurant and service-oriented operations. Its features include digitized paper processes, repeat checklists, advanced scheduling, audit logs, employee training, and more. Ready to get started with Trail? Request a demo. As of the date this article was written (01/30/19), there are no Trail user reviews available online. 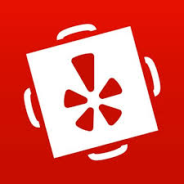 If you are a past or current Trail customer, leave a review to help other business owners who are deciding whether or not to use the software. 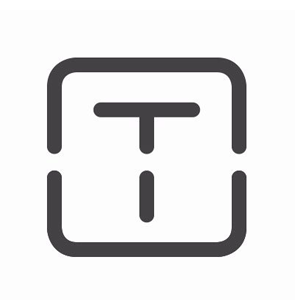 Trail has three monthly plans: Single Site, Operations, and Enterprise. However, actual pricing is not declared on the website. Similar service providers have rates that range from $20-$70/month for low volume restaurants. Fees can go as high as $350+/month for restaurants with multiple locations and higher revenue. Ready to get started with Trail? Request a demo. What type of service business would Trail work best for? Trail was created specifically for multi-site service businesses and more complex operations. However, it can also work for businesses with two or three sites looking to go paperless. It works best for pubs, bars, hotels, food service, retail, and more. How does Trail keep user data secure? Trail carries out automated and manual testing on a regular basis to keep optimum uptime. They are also GPDR and UK Data Protection Law compliant. Not sure if Trail is the right fit for you? Read our reviews of all top restaurant software or check out one of these three Trail alternatives.